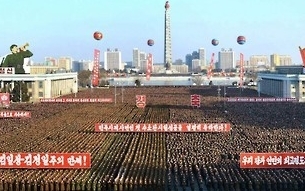 Seoul's ambassador to the United Nations has called for the stringent implementation of UN Security Council sanctions on North Korea. 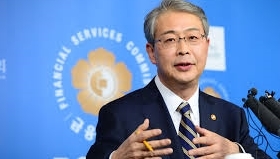 Ambassador Oh Joon made the appeal during a joint review on the progress of the sanctions. 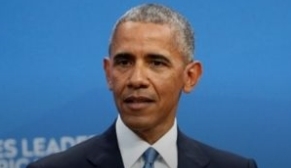 He said making Pyongyang's nuclear weapons development more difficult and ..
Washington has reiterated that the THAAD battery it plans to deploy to South Korea is a purely defensive system against North Korea's missile threats. State Department spokesperson Katina Adams made the remark Wednesday, in response to Chinese President Xi Jinping's opposition towards the system. Xi..
Turkey is blaming the Islamic State group for Tuesday's bloodshed at Istanbul's main international airport. Interior Minister Efk.. Ten standing committees, including the legislation and finance committees, are holding a session at the National Assembly today to receive ministry reports. 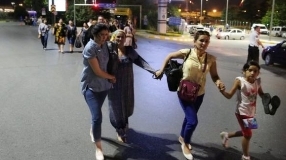 It's expected that discussions will focus on the government's economic roadmap for the second hal..
An attack at the international terminal of Istanbul's Ataturk airport has left at least 28 people dead and 60 others injured. 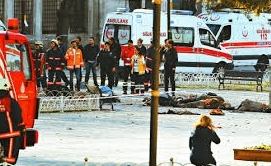 Turkish officials say the attack was carried out by three suicide bombers -- with at least one of them reportedly opening fire o..